The last day of the year got off to a cold but sunny start. I stopped at Rest Lake when I came across this great blue heron sitting beside the frozen channel and then sat listening to the cackling geese and tundra swans in the lake behind it. 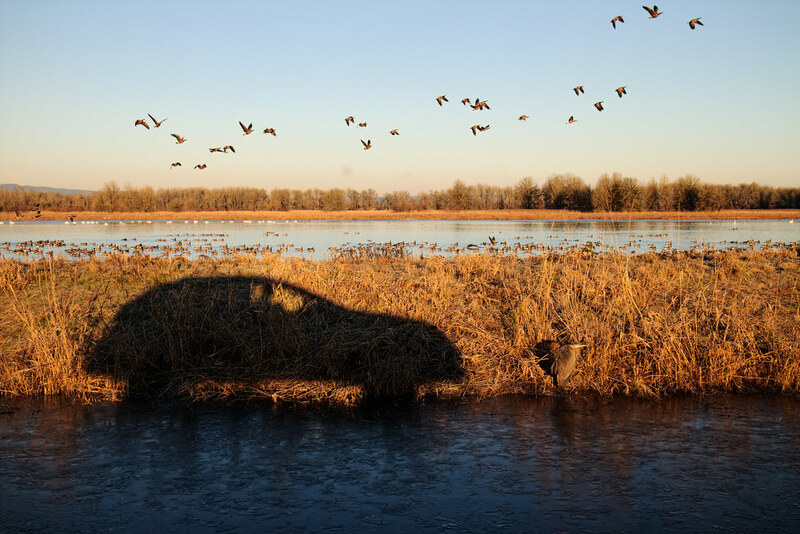 I couldn’t resist a self-portrait when the rising sun created a perfect shadow of my little Crosstrek on the bank. 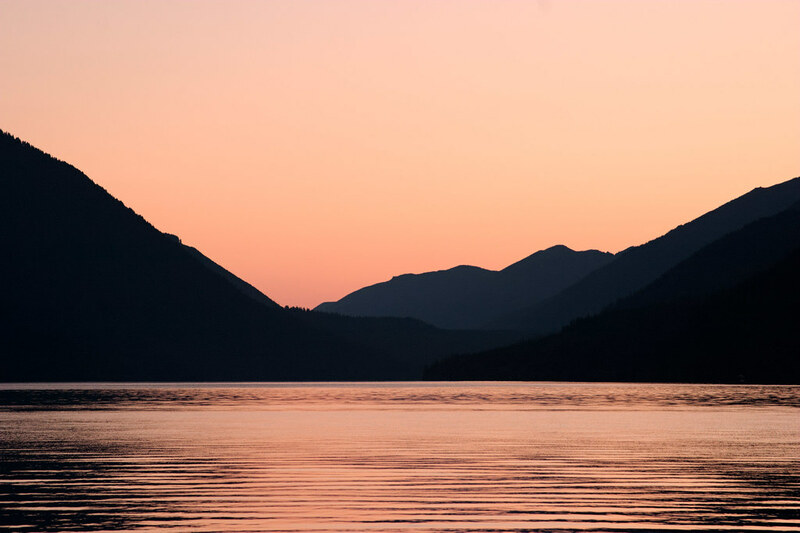 My wife and I arrived at Lake Crescent in June 2004 for our first visit to Olympic National Park. After dinner (and just after the sun set) I walked out onto the dock for a quick shot of the glacier-carved lake. 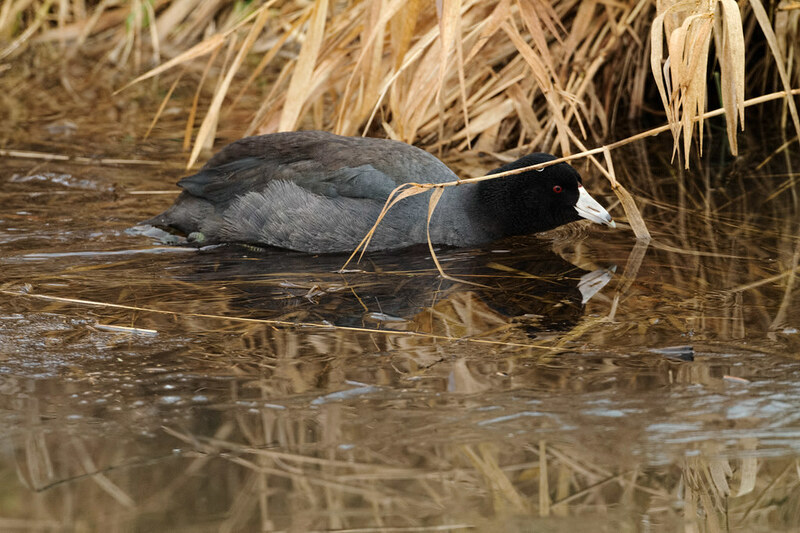 An American coot ducks under a plant stem as it swims down a narrow section of open water in a channel that has mostly frozen over with a thin layer of ice. 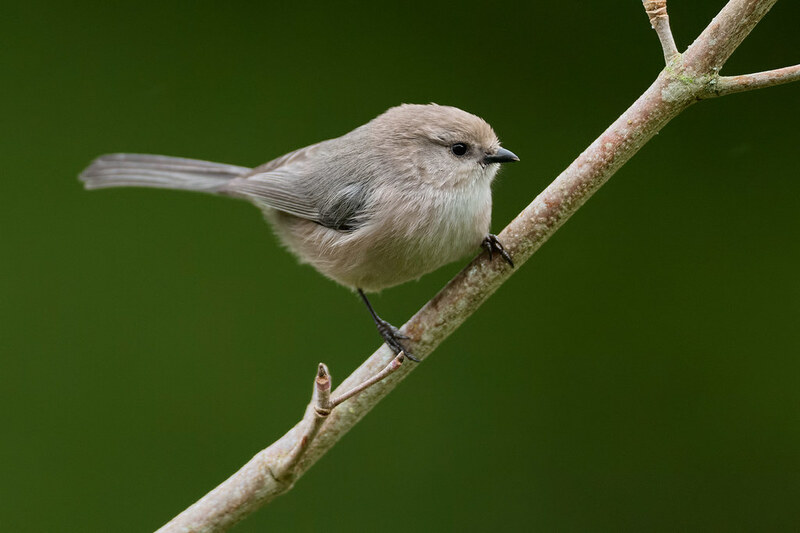 A male bushtit pauses momentarily on our dogwood tree before visiting the suet feeder. Boo and Sam keep keep watch in our biggest picture window on a fall afternoon.